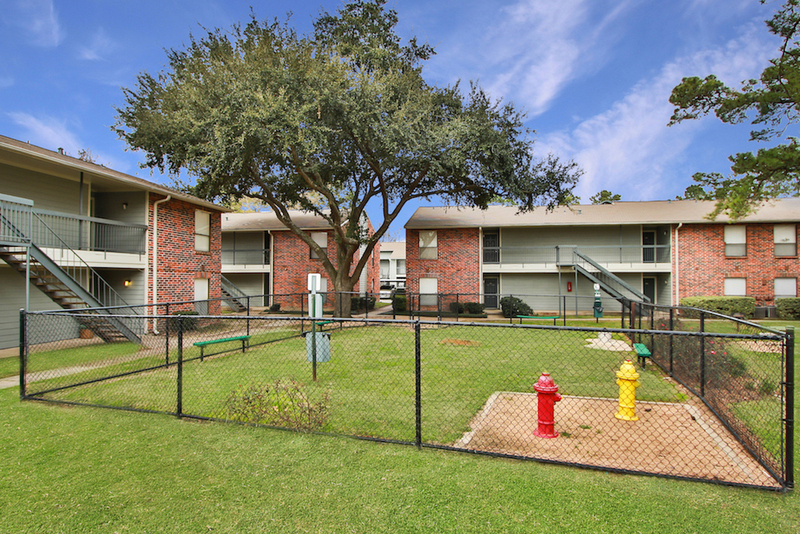 Luxury and charm never go out of style at Westmount at London Park, the premier apartments in Houston, Texas. Our community has been described as an unprecedented apartment living experience. Our central location provides seamless access to Beltway 8, Interstate 45, North Oaks Shopping Center, Champions Village, and Willowbrook Mall. Beyond a convenient location, our one and two-bedroom apartment homes are appointed with sophisticated amenities that will simplify daily living. Our resort-inspired recreational areas exude the ambiance of a vacation-style getaway. Savor your downtime in a park-like setting with mature landscaping, dive into our resort-style swimming pool with fountain, or meet up with friends in our exclusive dog park with a wash station. Schedule your personalized tour with our leasing team, and start life anew. Providing residents with a central location in North Houston, Westmount at London Park allows residents to experience all of the thrills of Texas. We are a 30-minute commute to Downtown Houston and George Bush Intercontinental Airport, making our community an ideal location for professionals to settle down. When the work day is completed, it's time to play, and our community grants you with every opportunity to do so. Our location is down the street from many retail conveniences such as Ross Dress for Less, T.J. Max, Petco, Office Depot, Half Price Books, and Hobby Lobby. You will even find a North Oaks Cinema 6 where you can catch the latest Hollywood blockbuster! If this doesn't satisfy your need for entertainment, Mercer Botanic Gardens, Meyer Dog Park, and Gleannloch Pines Golf Club are also located in the immediate area.